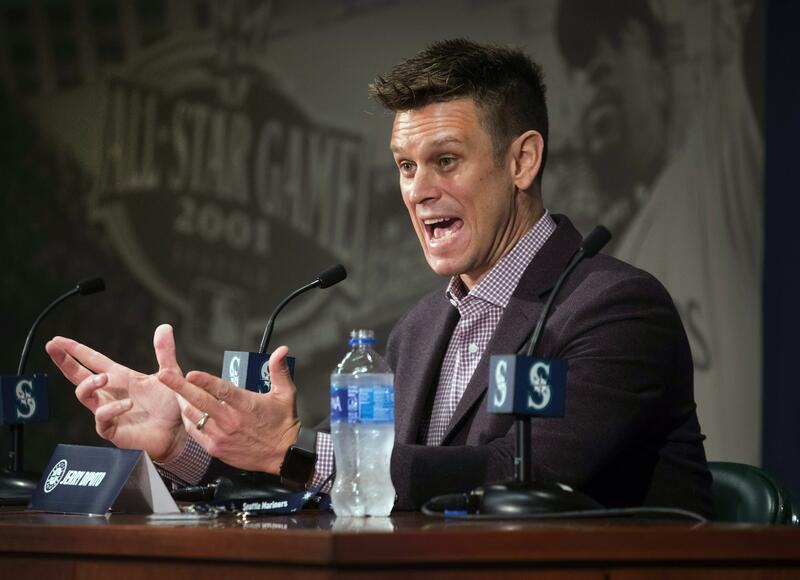 UPDATED: Wed., Feb. 6, 2019, 2:54 p.m.
SEATTLE – Major League Baseball’s independent investigation found no credible evidence to support claims of disparaging comments and discriminatory treatment by members of the Seattle Mariners front office. Published: Feb. 6, 2019, 9:44 a.m. Updated: Feb. 6, 2019, 2:54 p.m.